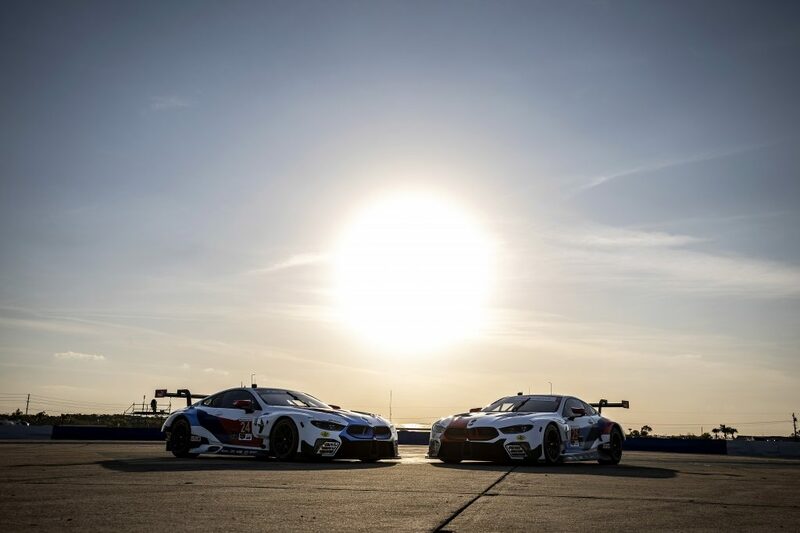 Orlando, Fla. (24 January 2019) – The 2019 IMSA Michelin Pilot Challenge season will kick off this Friday at Daytona International Speedway, with Stoner Car Care Racing ready to race with a strong three-car campaign fielded by Automatic Racing at the World Center of Racing. With one of the shortest shop-to-track commutes in the paddock, Automatic Racing is a mere hour from the team’s Orlando headquarters as they prepare for the four-hour season opener on Friday, part of the IMSA WeatherTech SportsCar Championship’s Rolex 24 at Daytona event weekend. 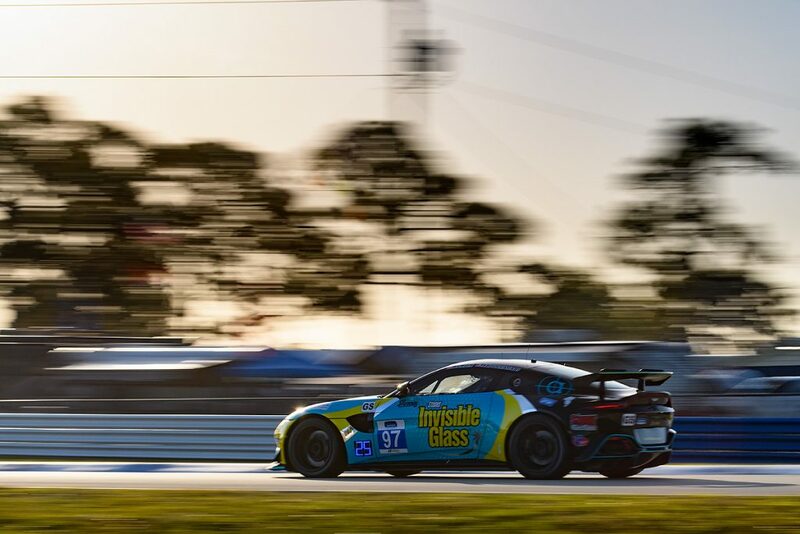 Automatic Racing brings three Stoner Car Care and Invisible Glass-liveried Aston Martin Vantage GT4 cars ready to do battle on the on the 3.56-mile road course at Daytona International Speedway, set to be piloted by a combination of veterans and newcomers to the team. Sharing the No. 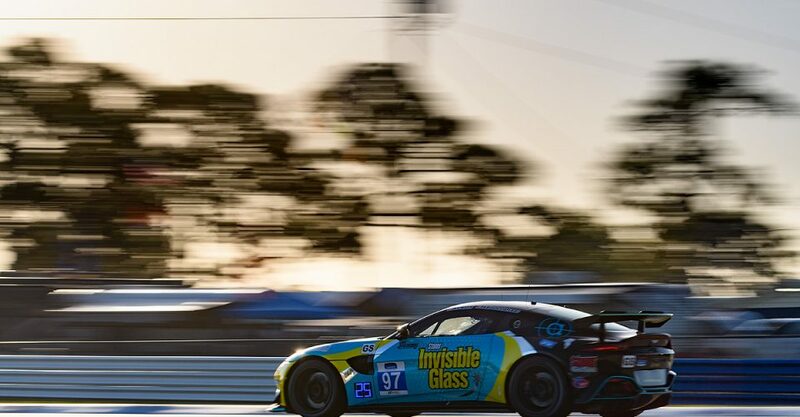 97 Invisible Glass Aston Martin will be Rob Ecklin, Jr. (Lancaster, PA), Brandon Kidd (Syracuse, NY) and Ramin Abdolvahabi (Palm Beach Gardens, FL). 2019 marks Ecklin’s ninth consecutive appearance at Daytona weekend, having earned a best finish of fourth in 2016. He teamed up with Kidd in last year’s race, which was Kidd’s debut at Daytona, as he builds on an already-successful ARCA, dirt/asphalt late model and karting career. Abdolvahabi makes his sixth consecutive Daytona start, with a best finish of sixth in 2014. The No. 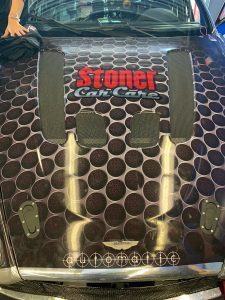 99 Stoner Car Care Aston Martin will see Gary Ferrera (Littleton, CO) and Kris Wilson (Golden, CA) team up for the four hour race as 2019 marks the Daytona debut for Ferrera. 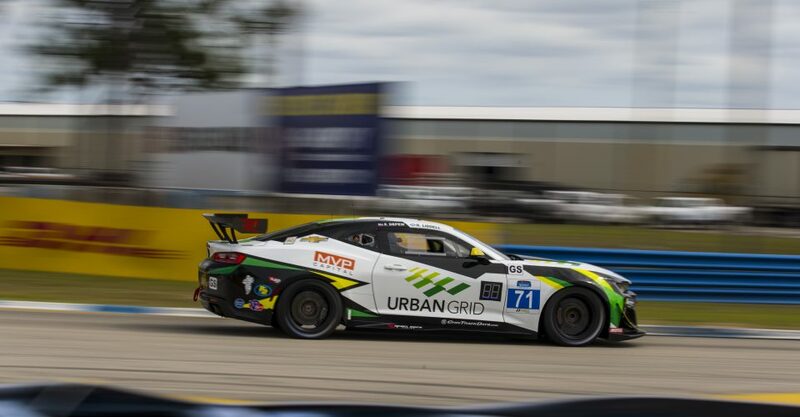 He and his fellow Coloradan teamed up in the final two races of 2018 garnering a sixth-place finish at WeatherTech Raceway Laguna Seca. Ferrera competed in the Porsche Trophy West USA series the past two seasons, finishing second in the Platinum class last year. Wilson, making his eighth start at Daytona, has an extensive racing resume dating back to 1993. The No. 09 Invisible Glass Aston Martin will be co-driven by Dale Katechis (Longmont, CO) and Mikel Miller (Pebble Beach, CA). 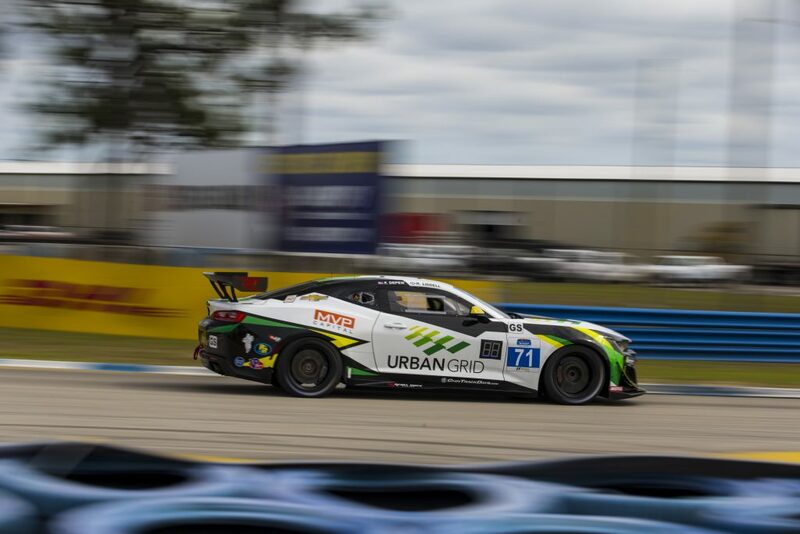 Katechis comes to the series after finishing third in the Ferrari Challenge North America last season as he teams with Miller, who has three career Daytona appearances. 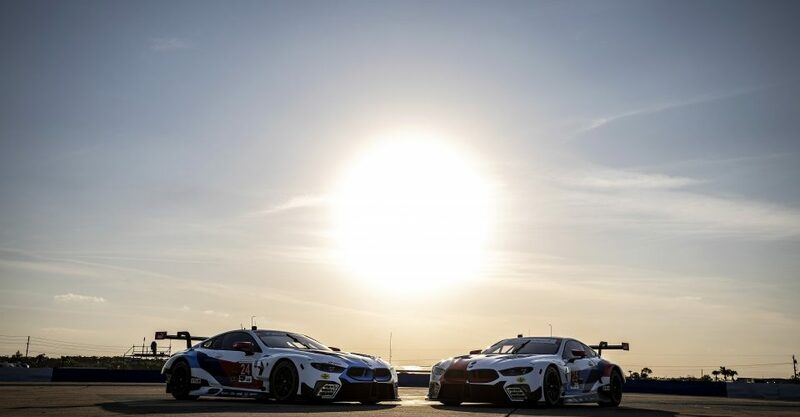 The BMW Endurance Challenge at Daytona takes the green flag at 12:15 p.m. Eastern on Saturday, live on IMSA.tv. NBCSN will broadcast a two-hour race recap on Wednesday, February 6 at 1:00 p.m. Eastern. 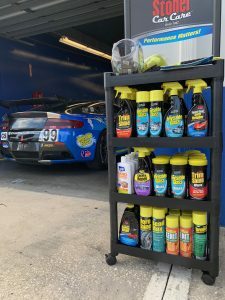 Based in Orlando, Automatic Racing is one of the longest-running teams in the paddock, forming in 2001 and competing in all but one of the 11 MICHELIN Pilot Challenge races at Daytona. 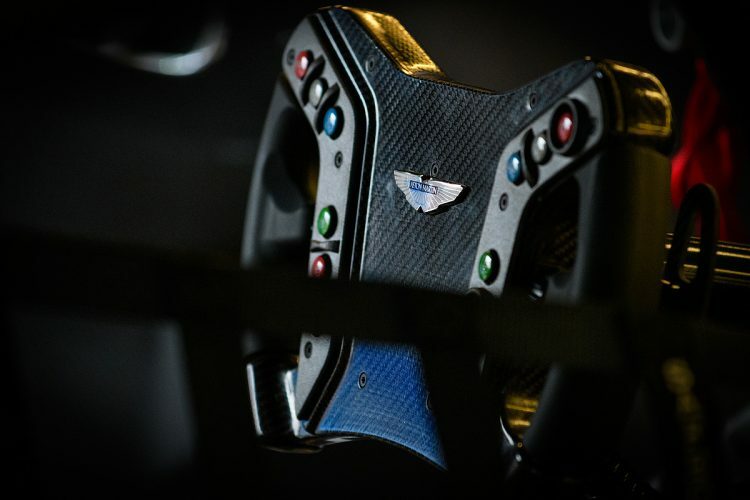 The team has been developing, preparing and racing the prestigious Aston Martin Vantage GT4 since 2012. Automatic Racing won the 2017 MICHELIN Pilot Challenge title.